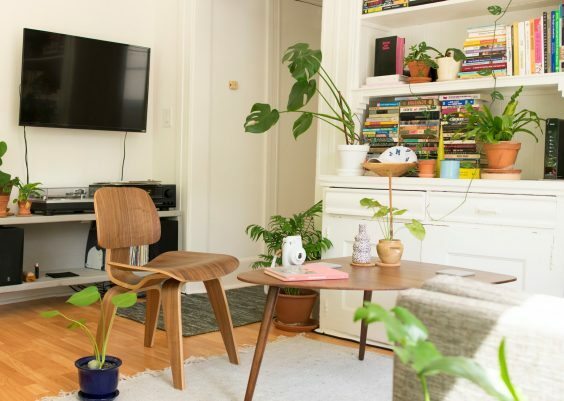 If you are living in a small house with limited space, these 23 tiny house furniture ideas will surely make your small space to the next level. Living in a small house or apartment can be a bit challenging. From designing to putting appliances to placing some pieces of furniture. 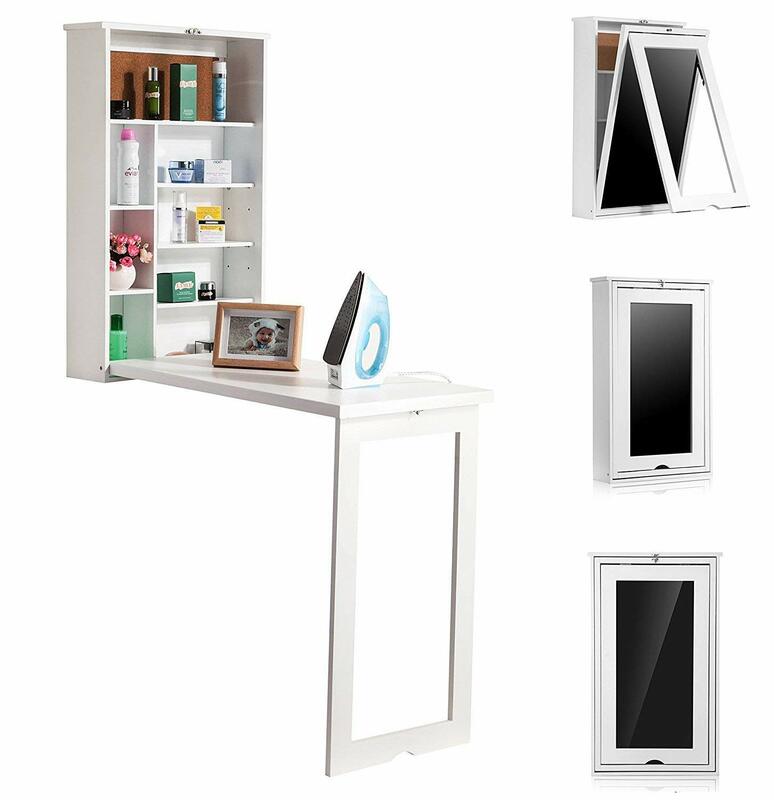 Now the one challenge you will encounter is to fit important appliances and furniture inside your house. Should you opt for a couch without a coffee table, or just a couch itself? 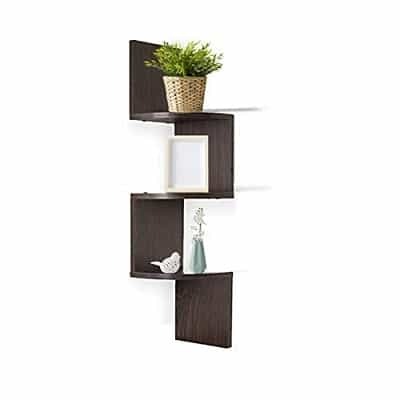 Or do you need a book shelf but you are afraid that there might be no space left to fit it in? Choosing a small furniture is not always the solution. The trick? 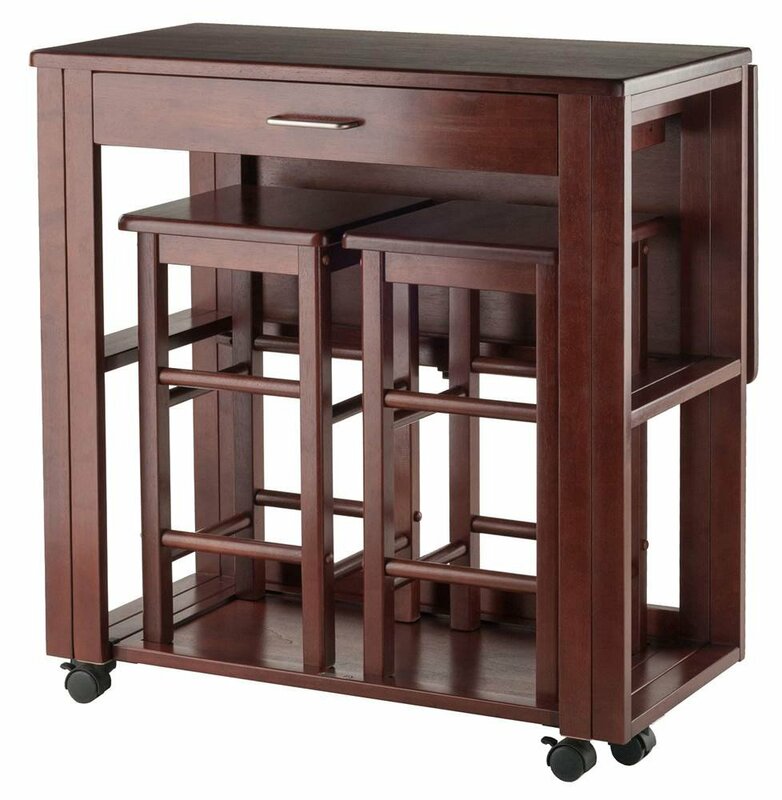 Get a multipurpose furniture! 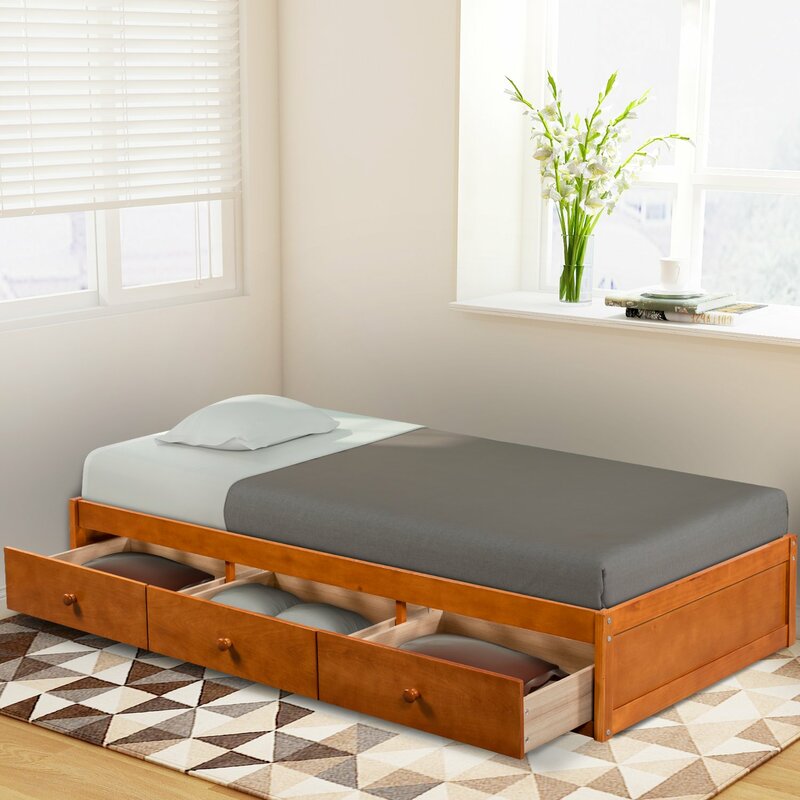 Thus, we gathered 23 tiny house furniture smart ideas that will help you utilize small space in your house efficiently. Storage bench is not a common furniture. 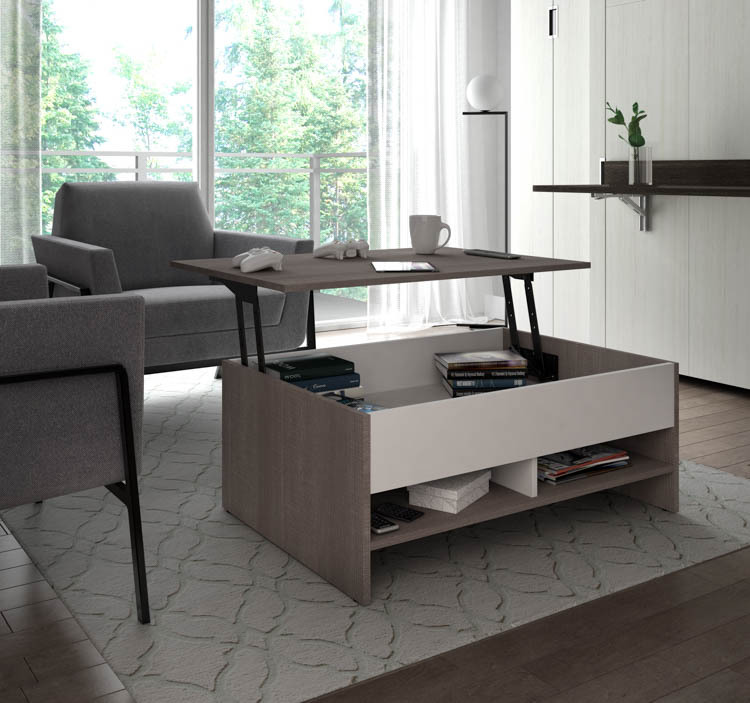 These benches are not just for sitting purposes, but they will help you organize things like books, magazines and pillows in your living room. Now that you get the hang of what kind of furniture for tiny house should be, let’s proceed to the next furniture. 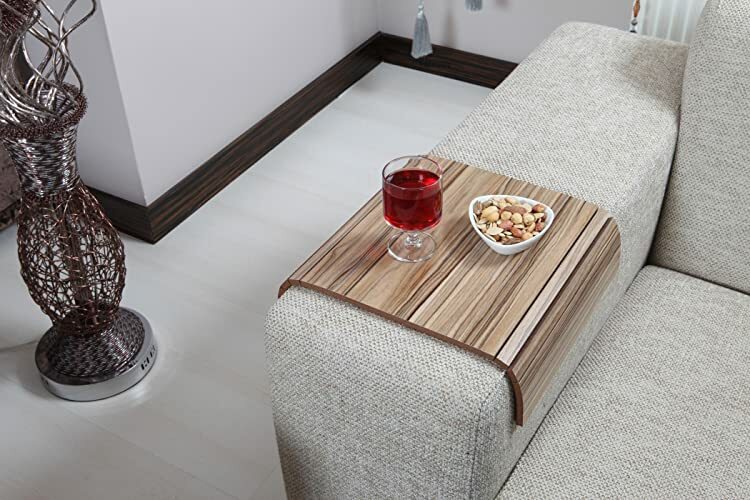 Lift top coffee table is basically a coffee table that let you lift its top layer to make a versatile work space. 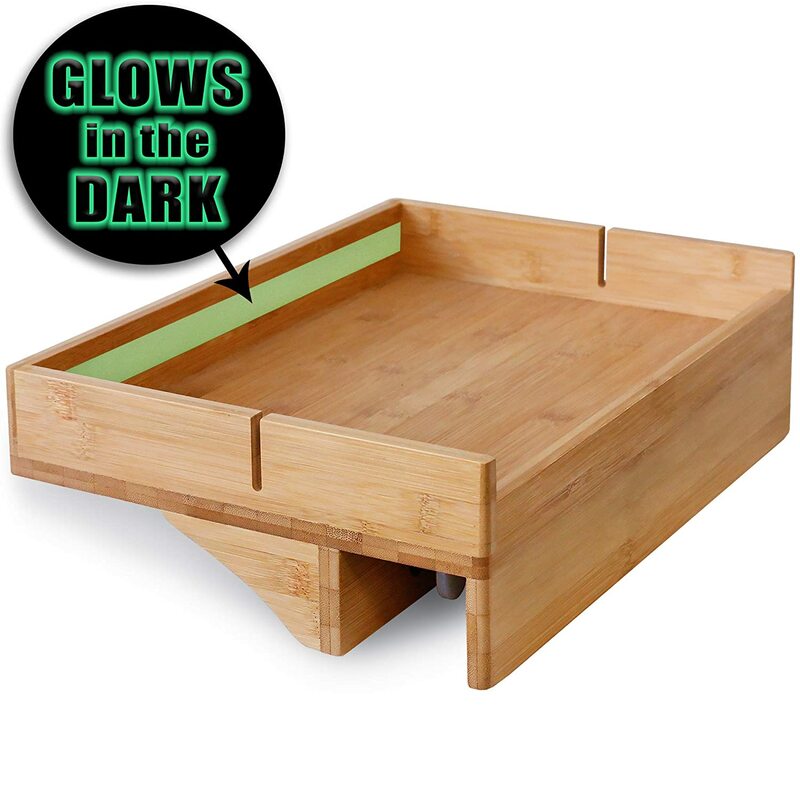 Use the top surface as desk or dining table for small meals. 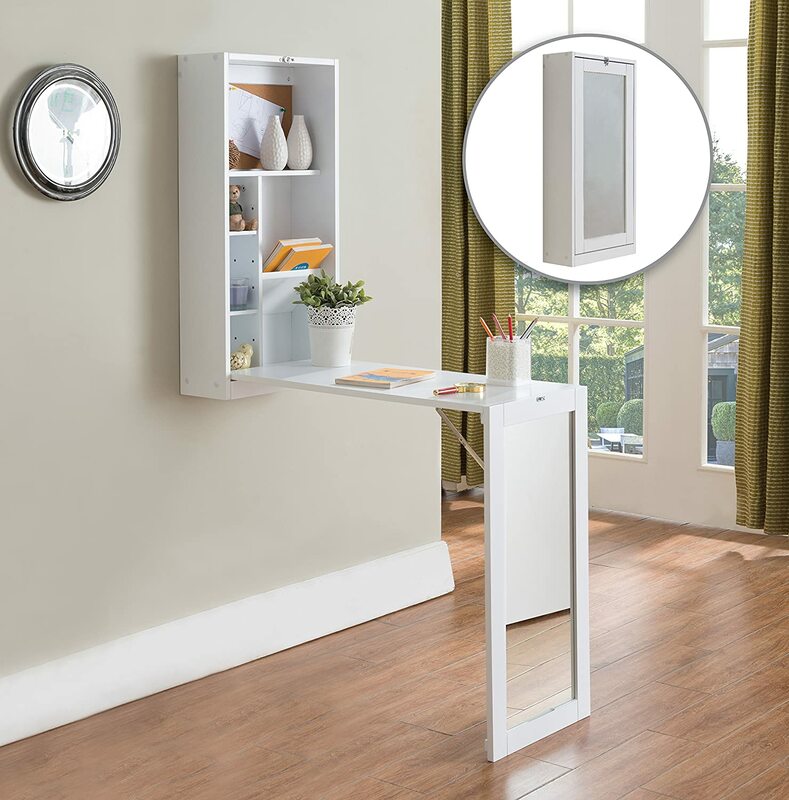 It does not end there however, you will also find a storage compartment underneath where you can place your things and other living room accessories. 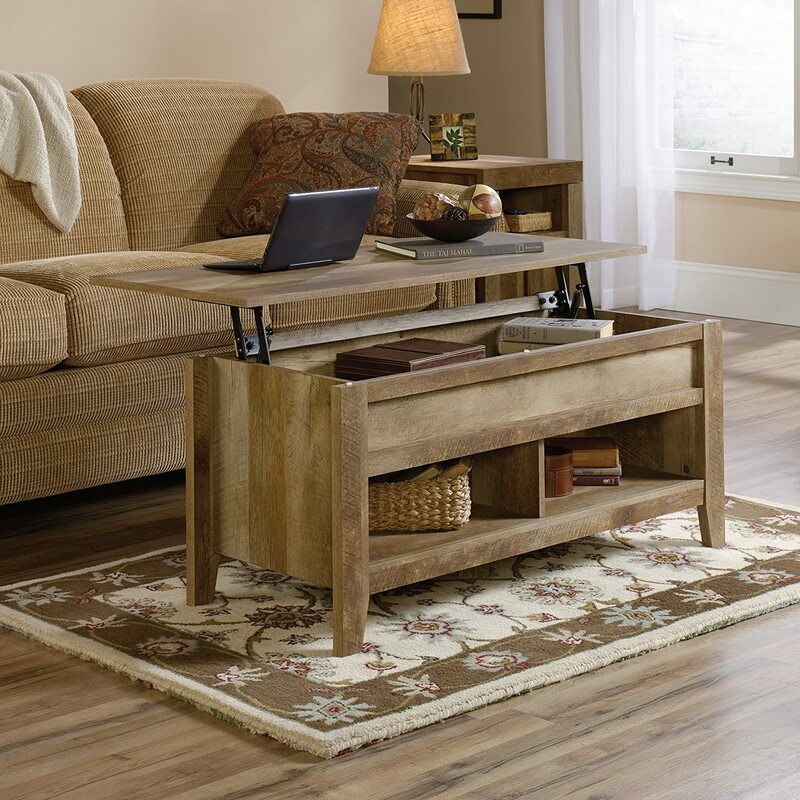 Also, check out our amazing list of unique coffee tables. For some homeowners like me, we usually ignore corners. There are corners of our houses that we missed putting something useful into. 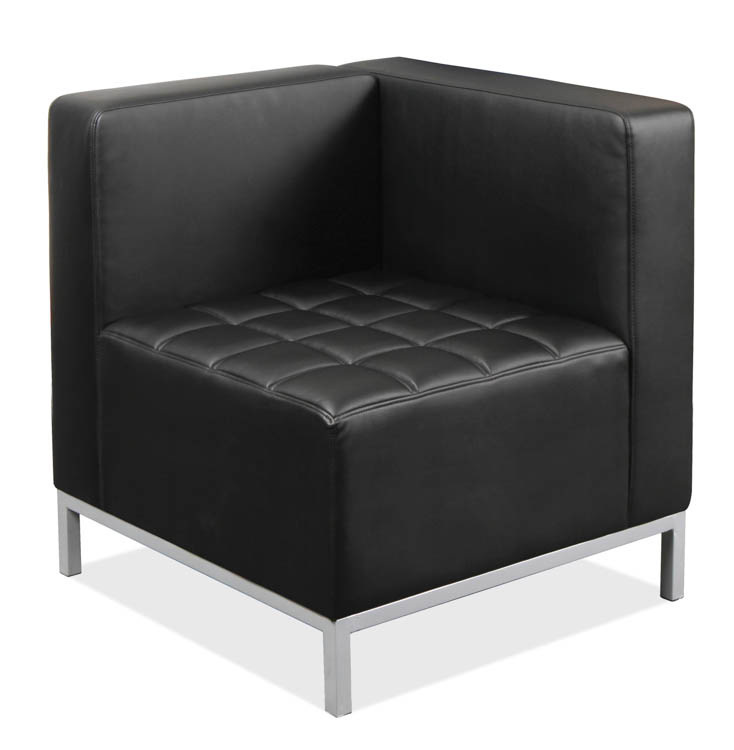 Now that you bumped into this article, corner chairs will make use of that lonely corners of your house. 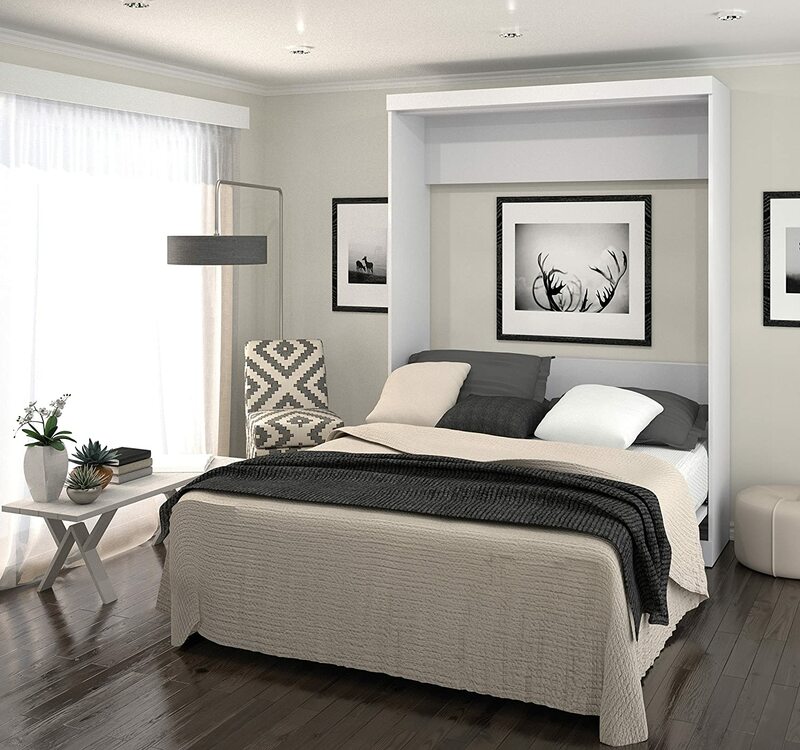 Utilizing spaces is really important for tiny houses and your house corners are not an exception. Now its your time to make use of that corners. 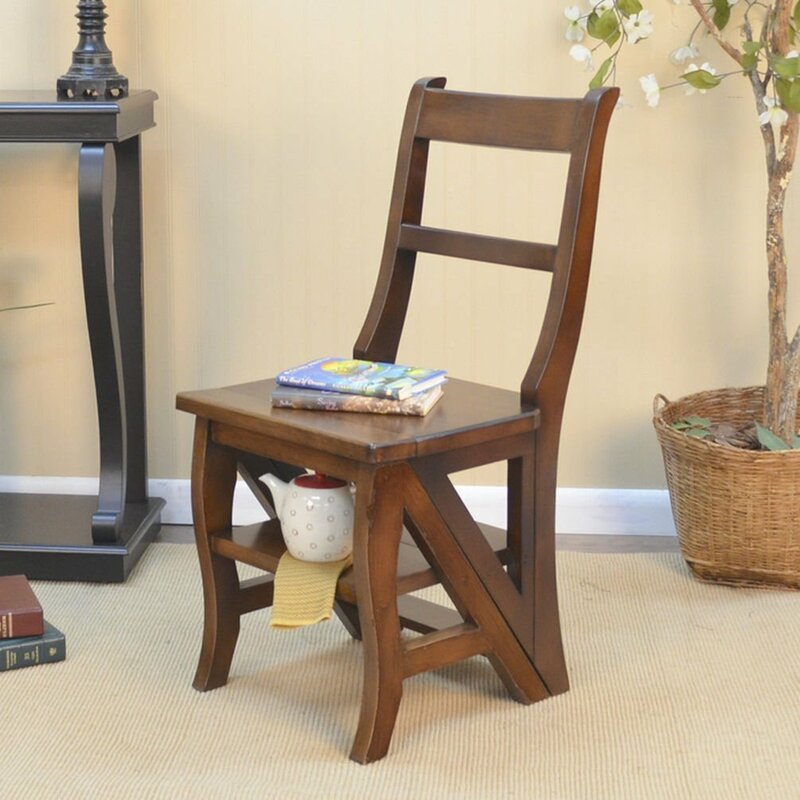 Find out which corner chairs fit into your corners. 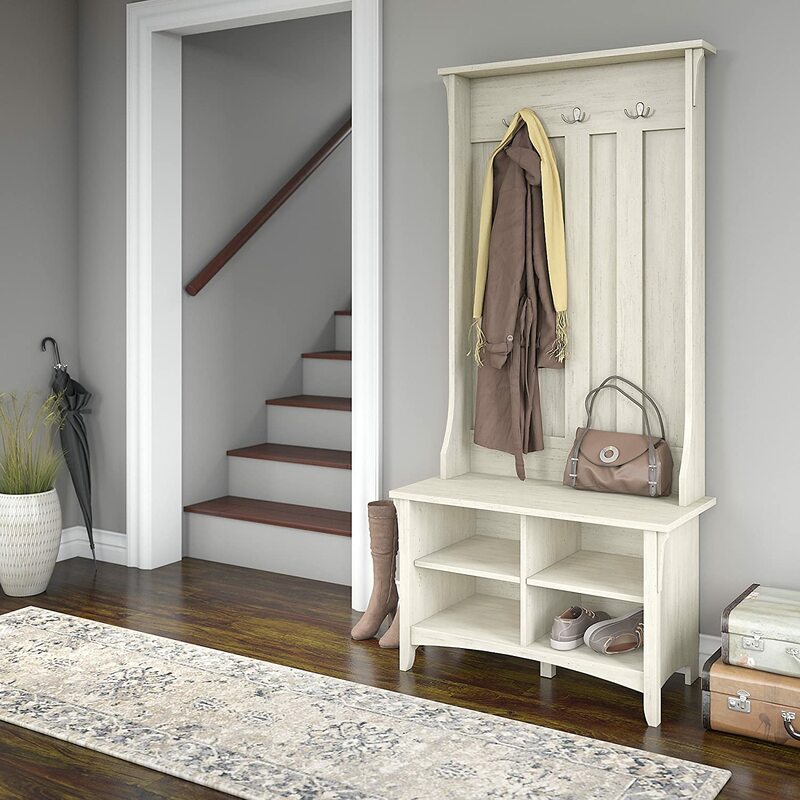 This multipurpose welcome bench gives you the organizers you need for your shoes, hats, coats and boots in one furniture. 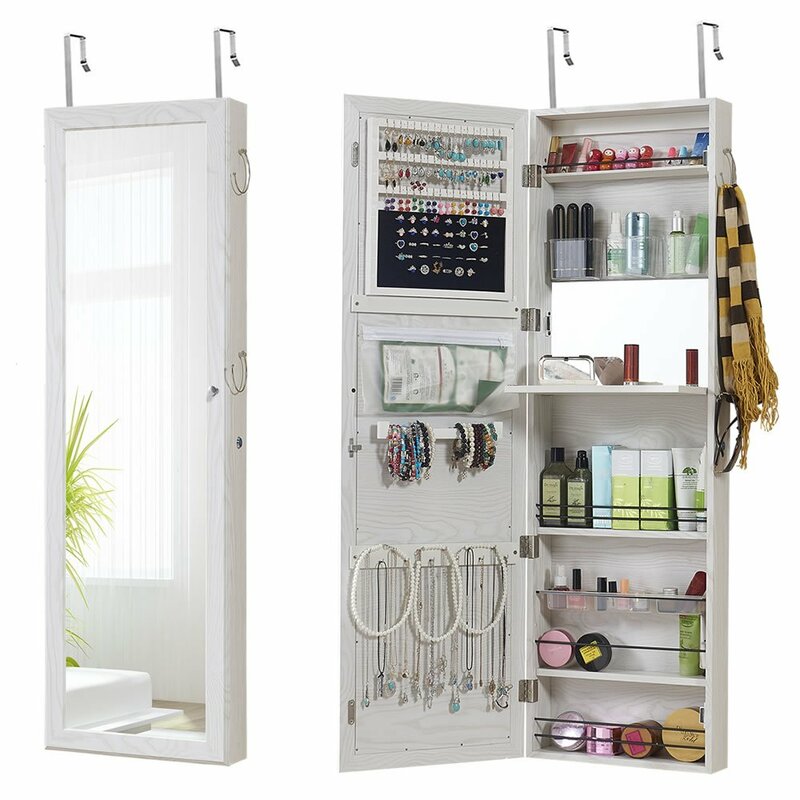 Instead of getting a shoe rack and coat hooks separately, why not make it just one like this furniture? 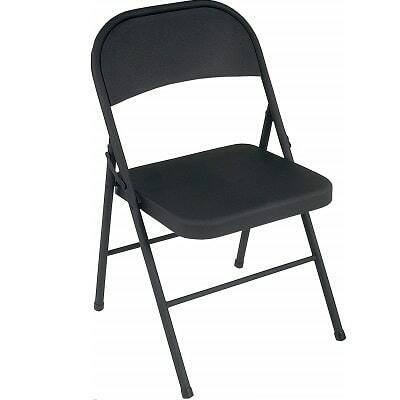 Folding chairs are commonly used in patio and backyard. 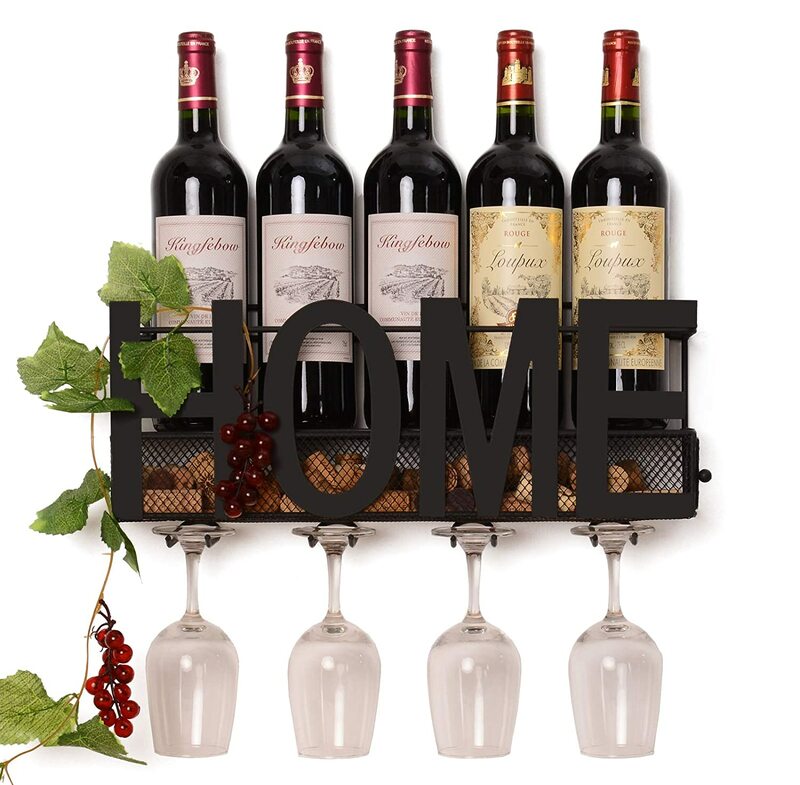 Why not also use it in your small space living room or dining room? 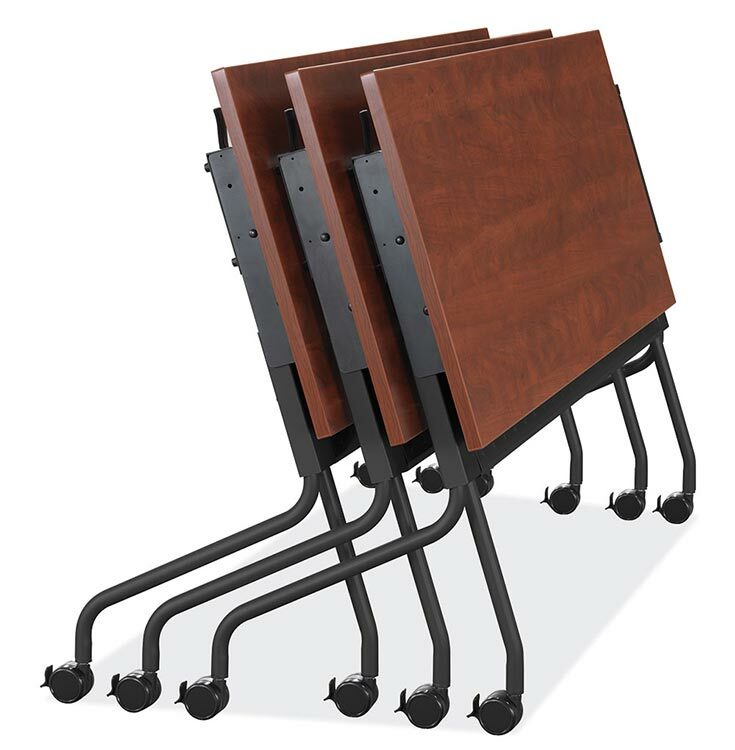 You can save space by folding and keeping these chairs in corners. 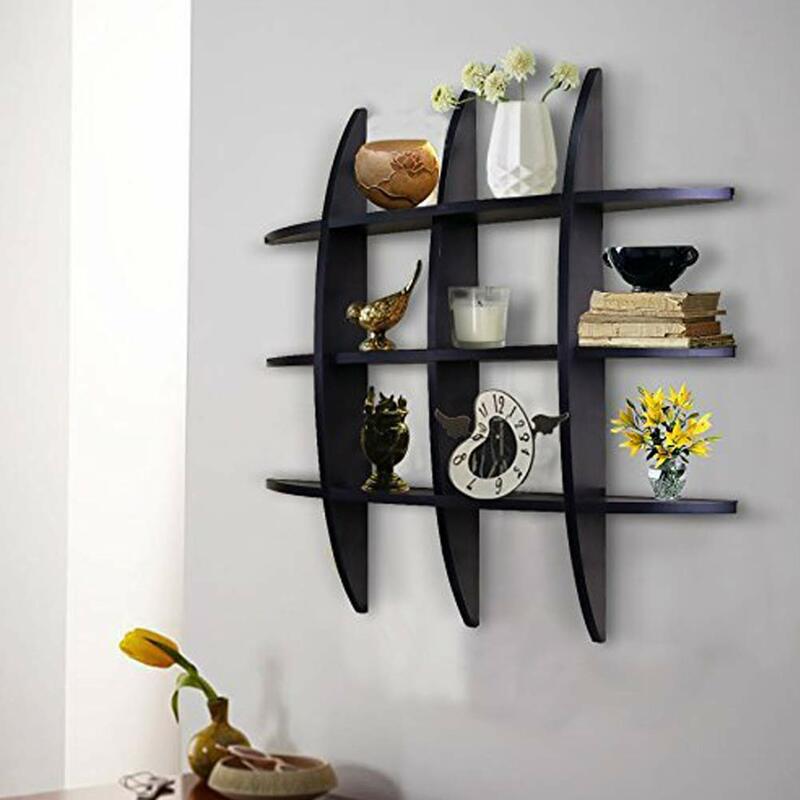 Wall-mounted furniture is another smart idea for house with small spaces. 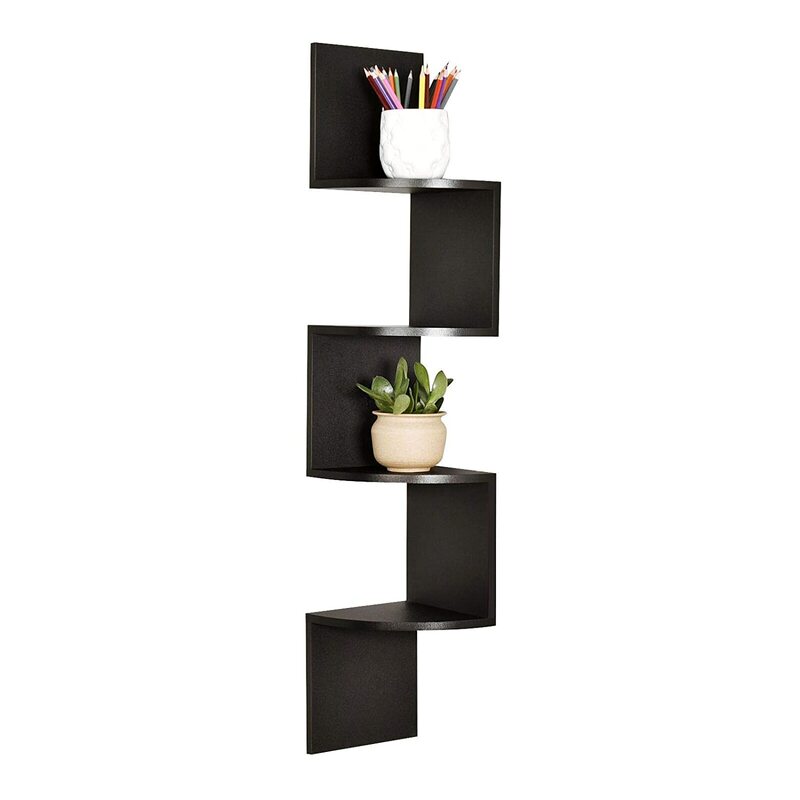 Instead of getting a freestanding shelf, a good alternative is a wall-mounted shelf. 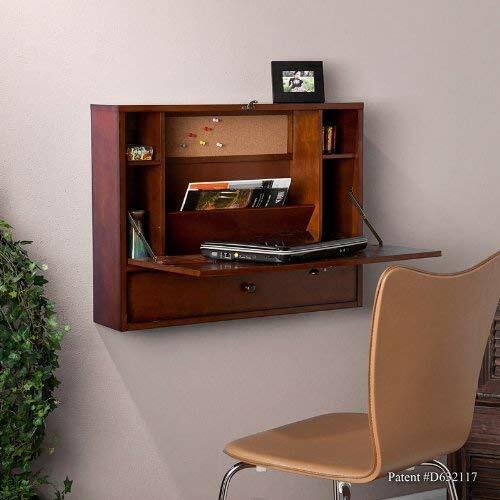 It will sure make some space below where you can fit your sofa or office desk. 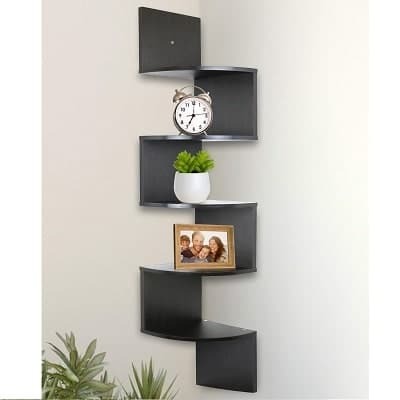 Now that I got your attention about utilizing your space corners, here are some examples of wall-mounted corner shelves. 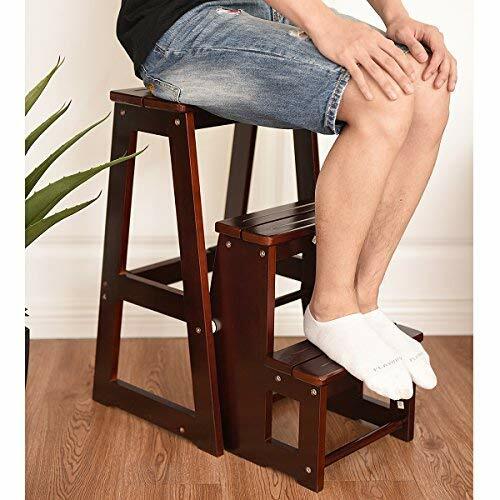 Just don’t put it together with corner chairs, you might bump your head when you get up. 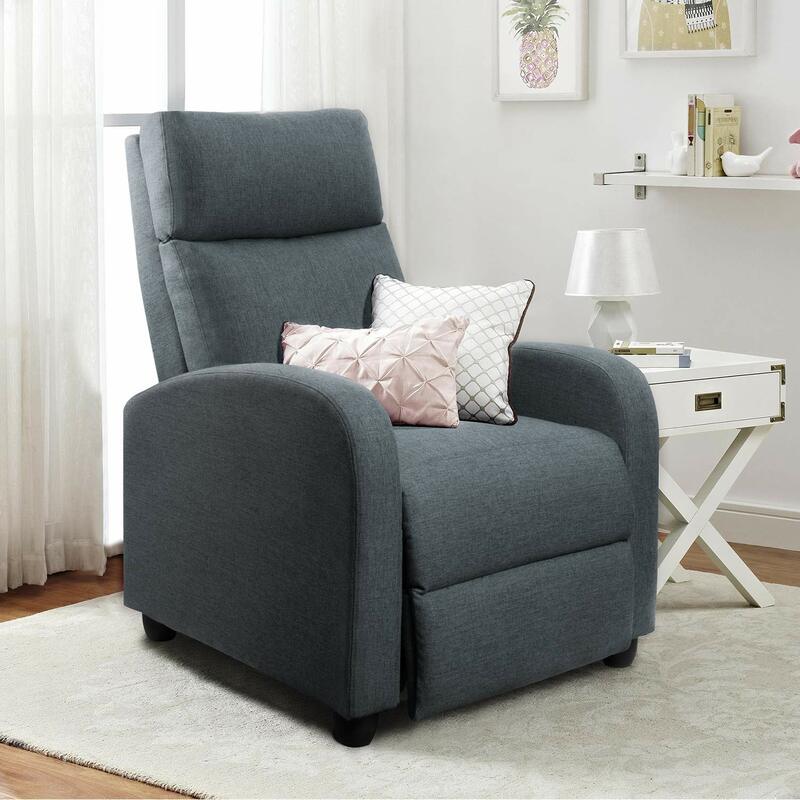 You may not agree with me completely with this but recliner chair offers a comfortable seating experience instead having a large sofa. 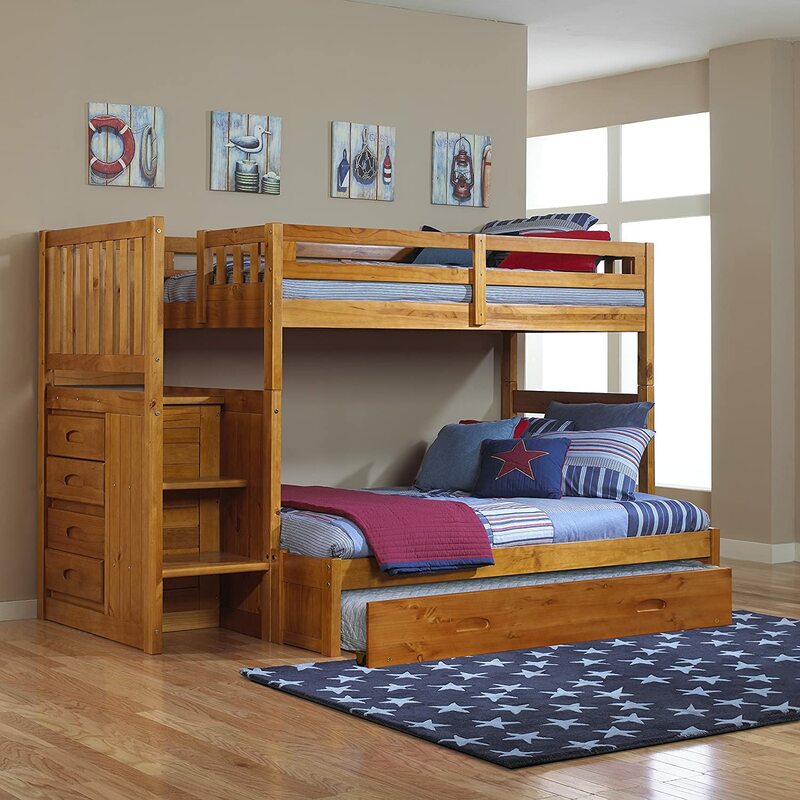 It offers maximum comfort without having too much space used in your living room. 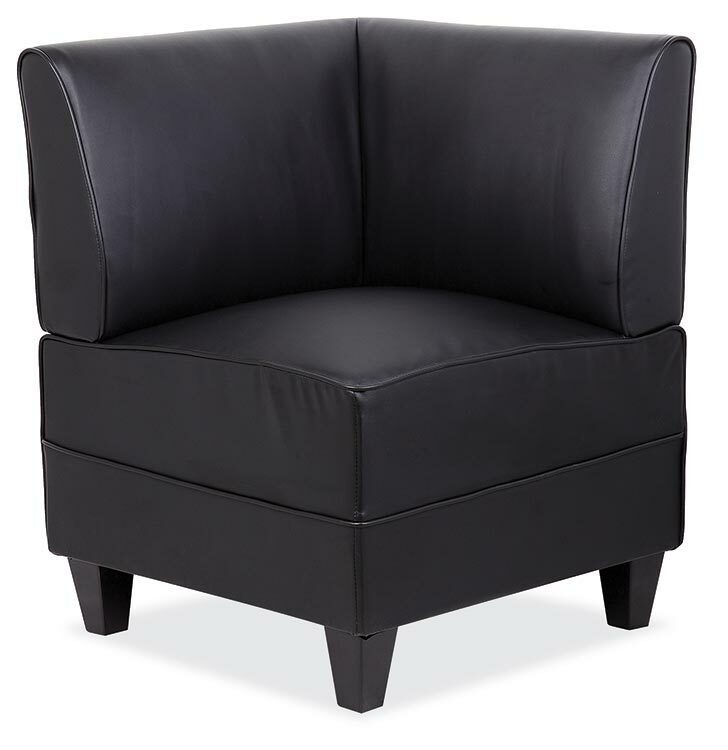 Check out this article why you should use a recliner chair. 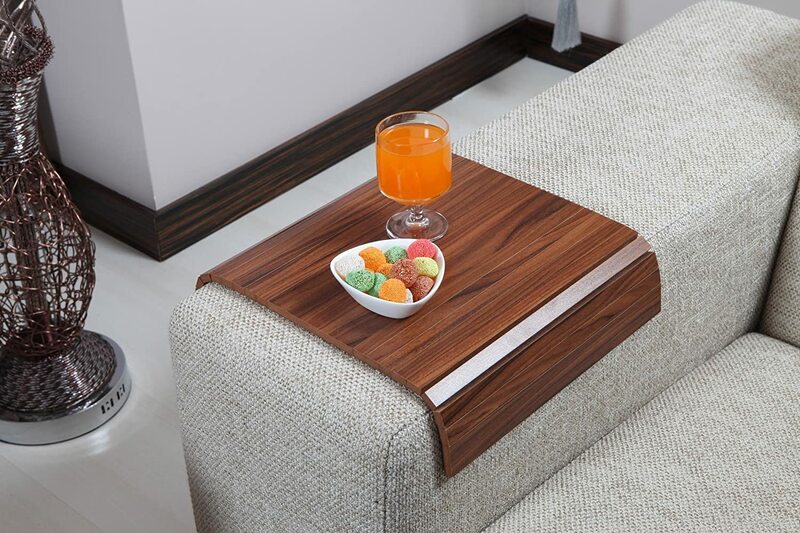 Instead of getting a side table, this sofa arm table might be one of the smartest ideas. 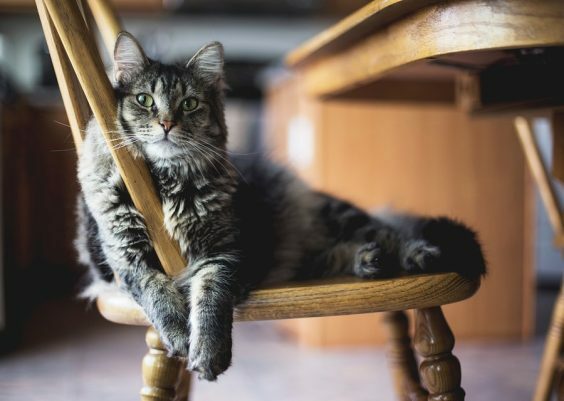 No space used and just place it on your sofa arm. 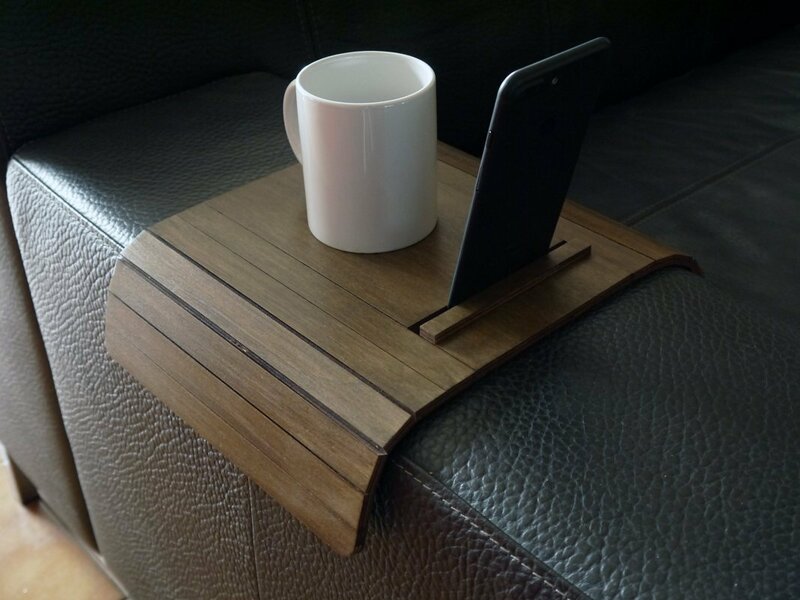 You can place your coffee or snack plates beside you and enjoy some netflix movie shows. 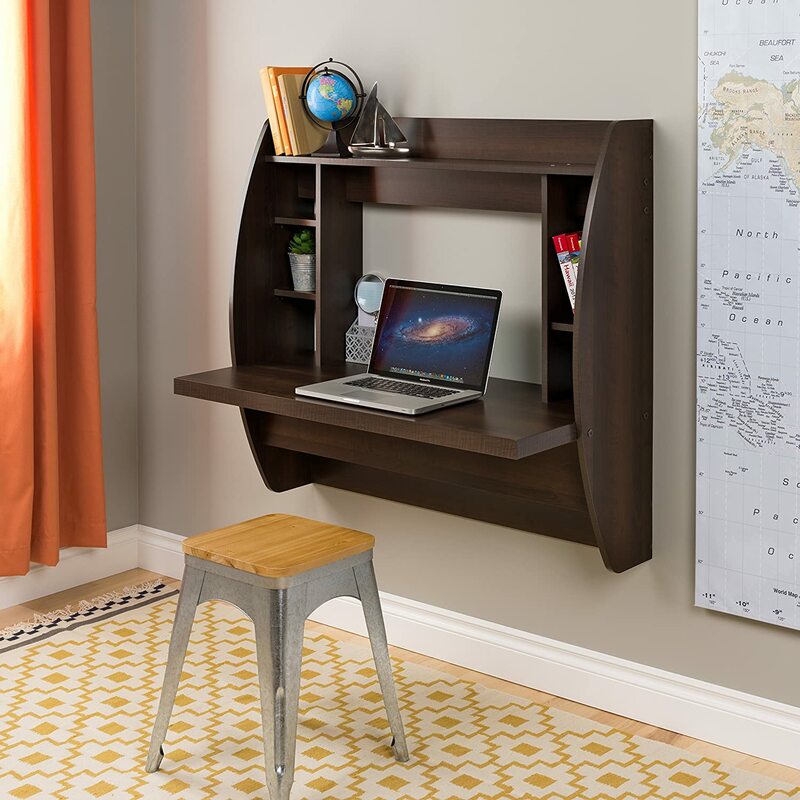 Wall mount desk will surely save some space instead of the free standing desk. 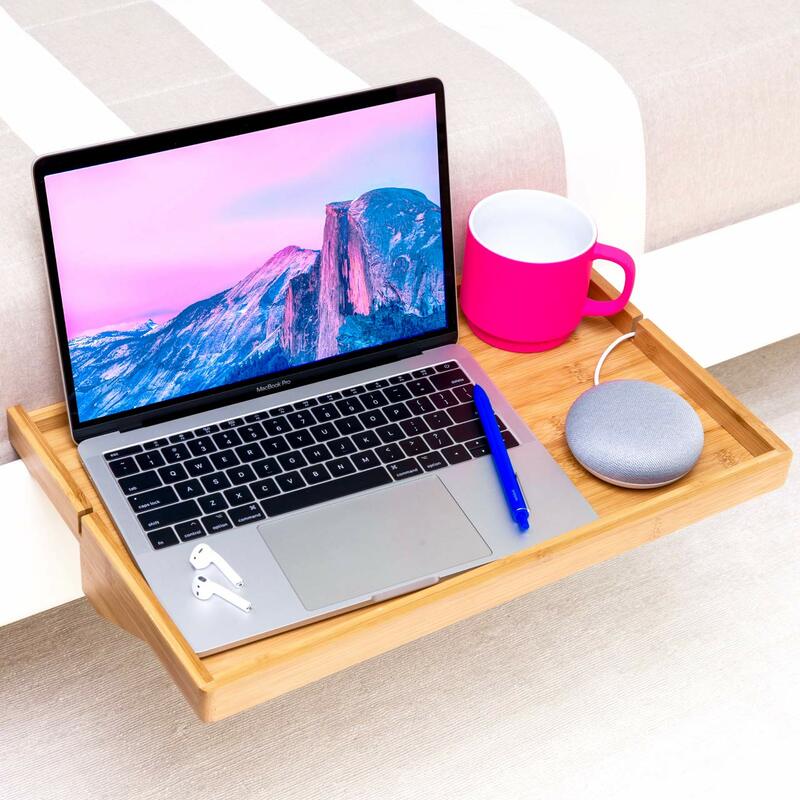 Plus, these floating desks have compartments, drawers and organizers so you don’t need to make yourself difficult to put your things in tact. 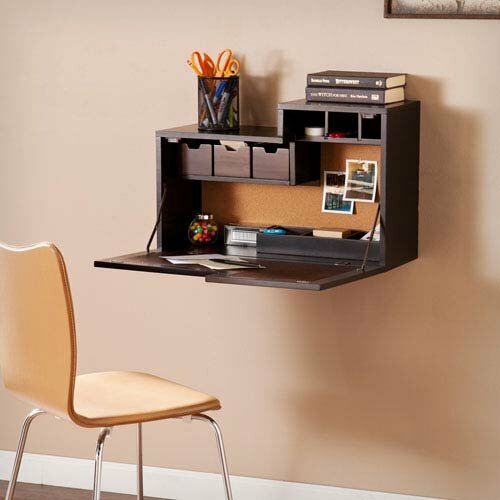 This convertible desk is different from the wall mount desk we discussed earlier. 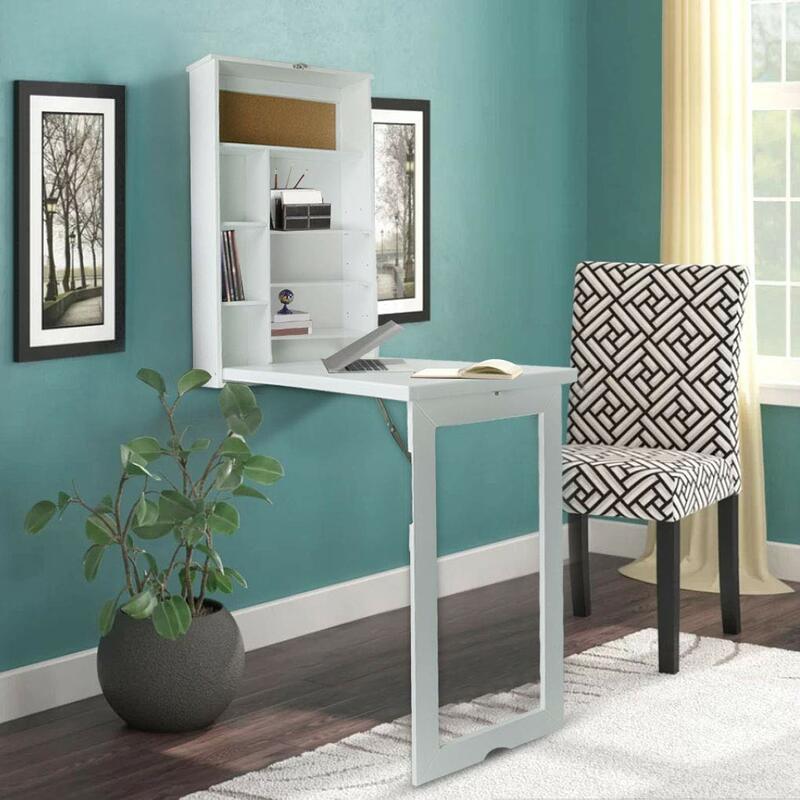 Basically, this desk mounts on the wall as a mirror but it folds out and voila you have a computer desk, organizers and shelves! 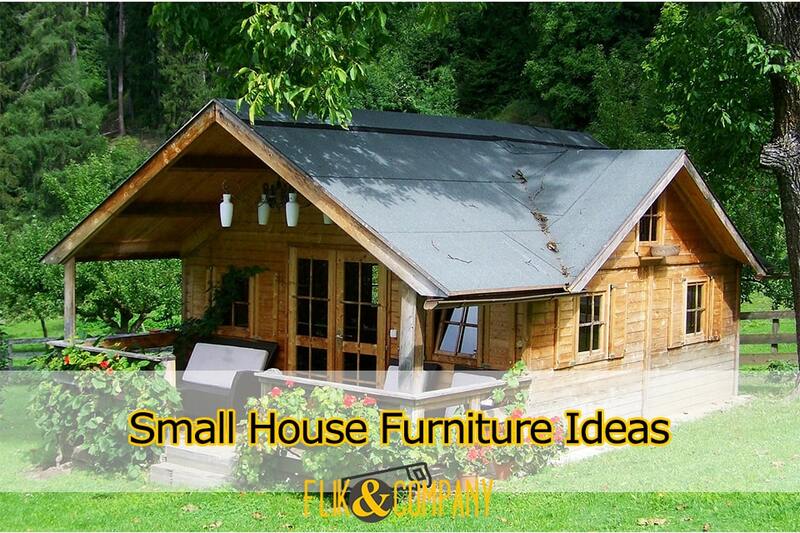 This furniture is one of the best ideas for tiny houses. 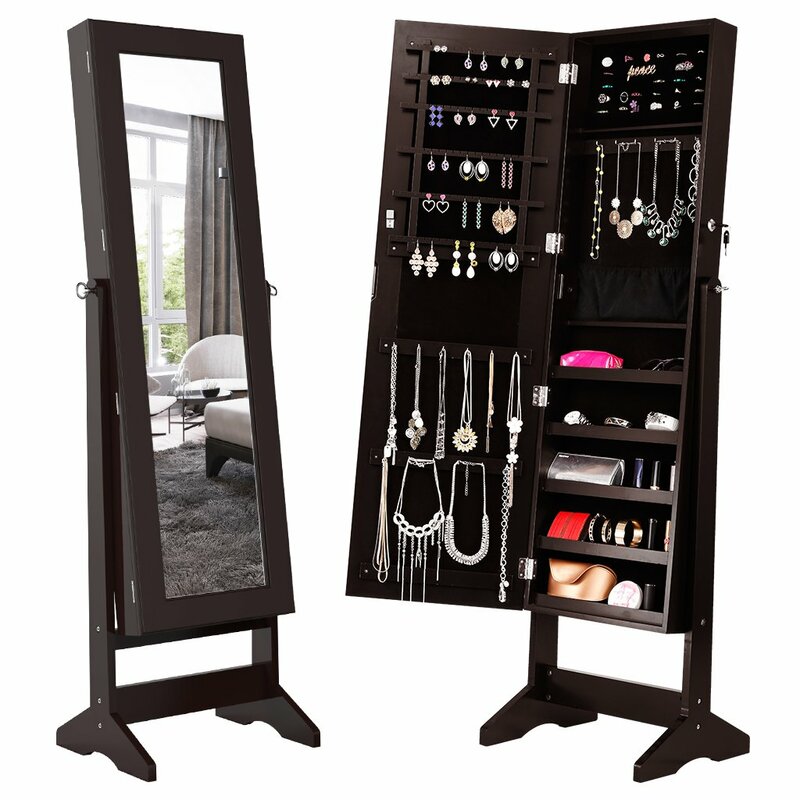 If you don’t want to leave your house without looking yourself into a mirror, then a wall-mounted or freestanding mirror with armoire and organizer might get your attention. 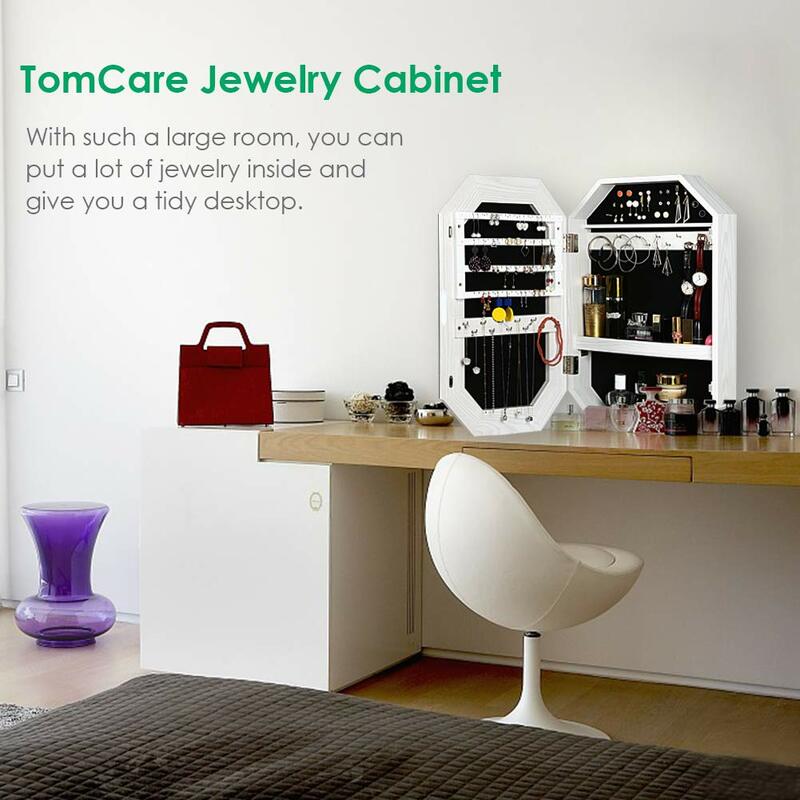 This furniture opens an armoire and organizer for storing your jewelries, perfumes and other personal care items you have. 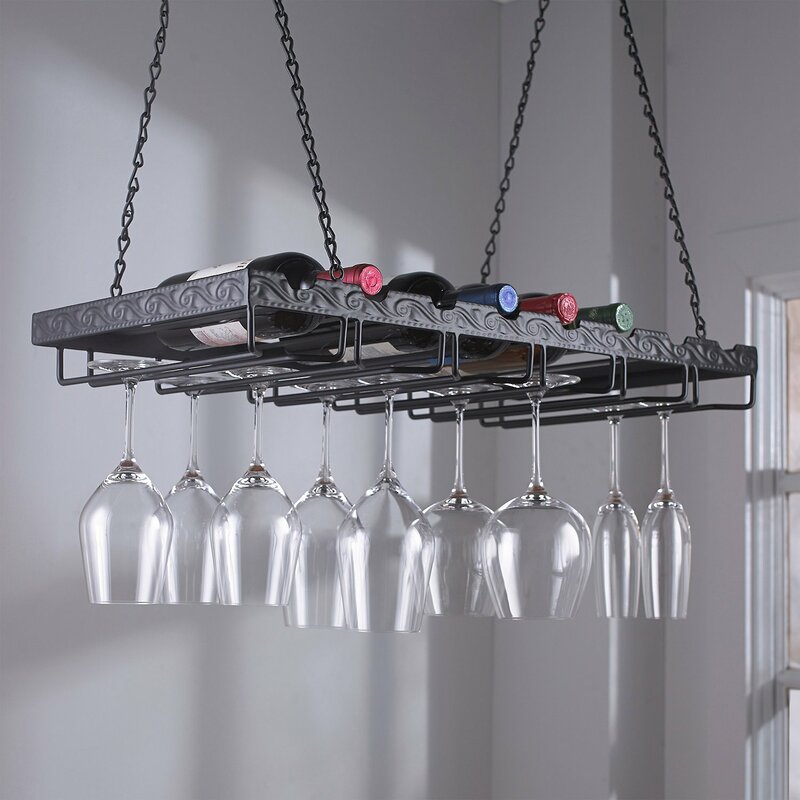 Storing your wine and wine glasses has never been this easy, thanks to these wall-mounted or hanging wine racks. 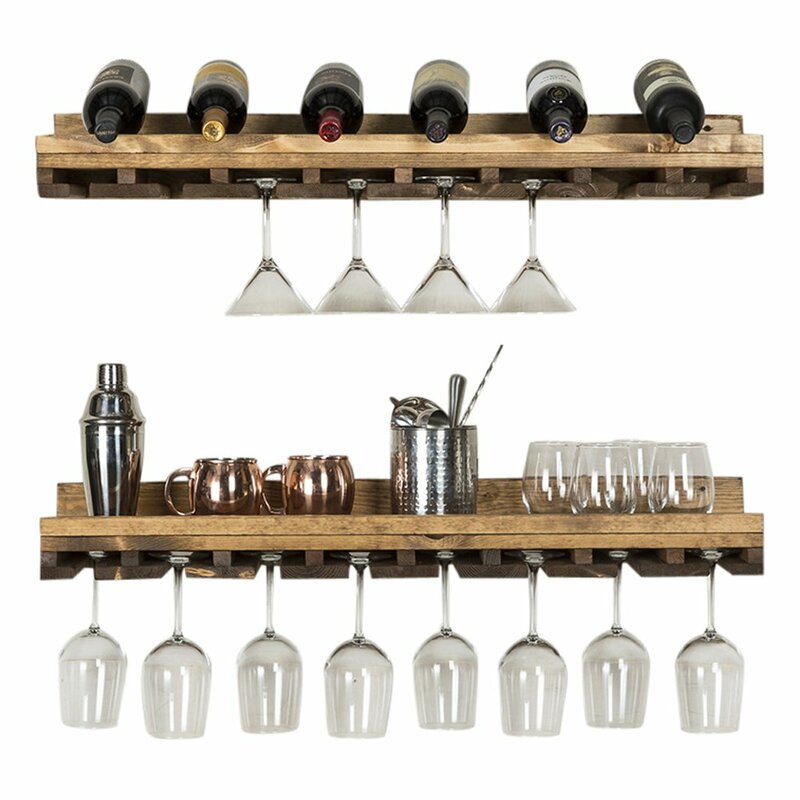 If you have no place for storing your wine and wine glasses in your kitchen cabinet, then these racks will help you out without adding freestanding wine racks that consume another space in your kitchen. 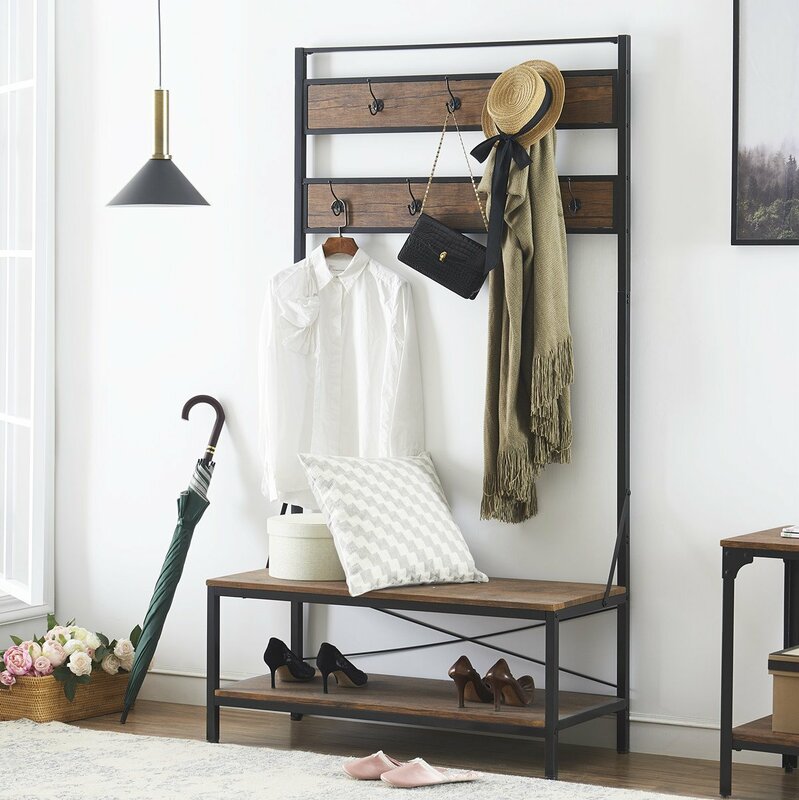 Keeping your furniture organized is one way to conserve space. 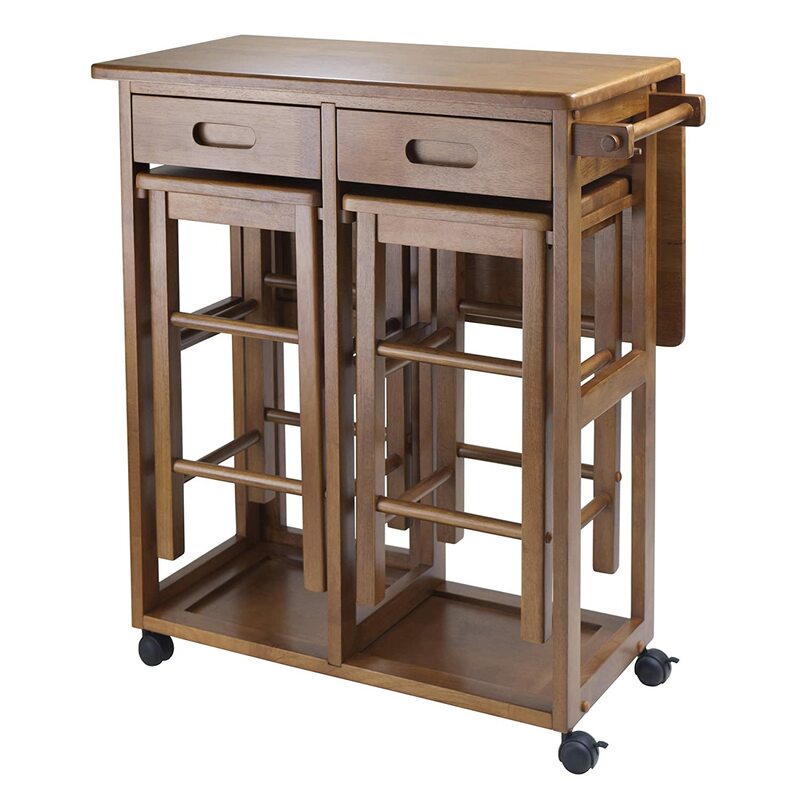 With nesting tables, you can stack them in order to save some space when you don’t use them. 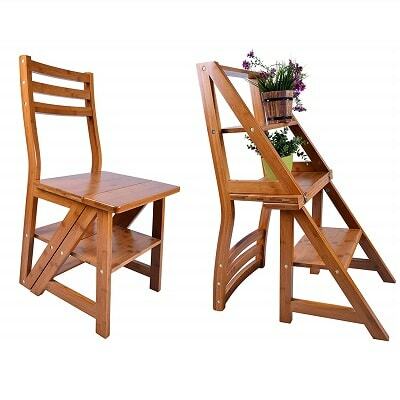 A chair and a ladder in one furniture. A useful component especially for those who clean their hard to reach ceilings or walls, or even installing decors. 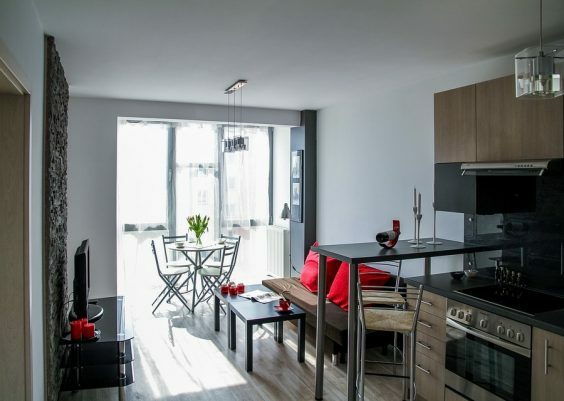 Utilizing space in your kitchen is manageable with this type of dining table. Drop-leaf dining table can save some space by folding down unnecessary part of the table hence managing space is achievable. 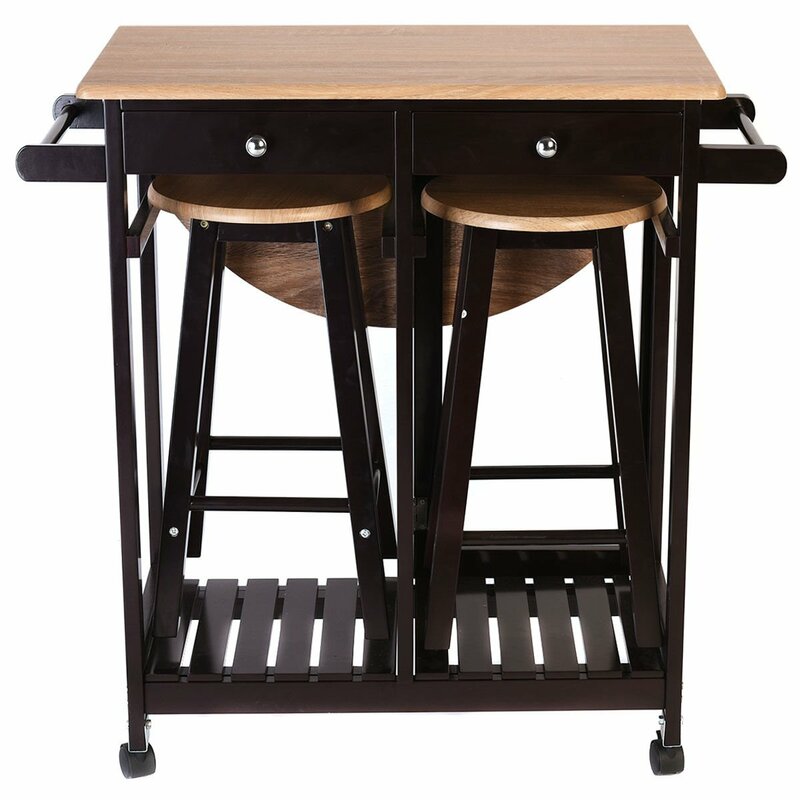 The stools can be kept underneath the table when not in use and thanks to its wheels you can move it anywhere in your house. 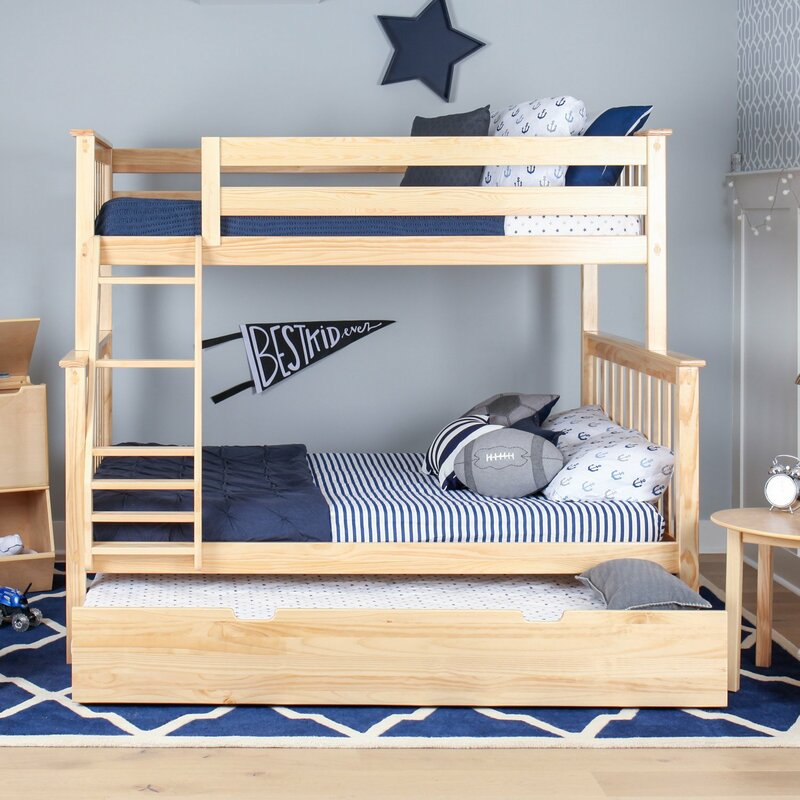 We tackled the bench with storage from the beginning and not only benches can have storage but also the bed. 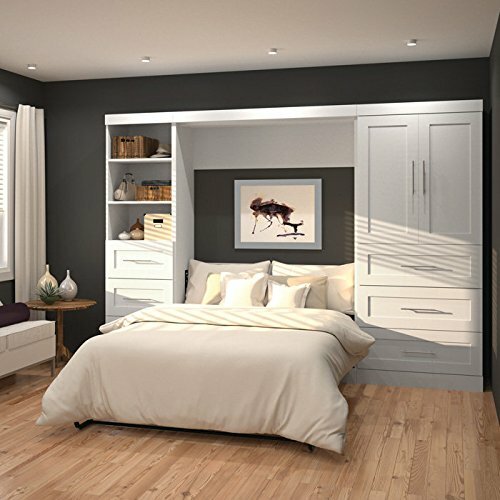 Now if you don’t have enough space for big drawers or dressers, utilizing storage under the bed is a great solution for houses with small rooms. 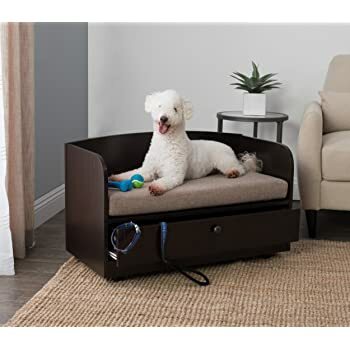 For pet owners out there, this pet bed has a storage where you can put pet stuffs like leash and toys. 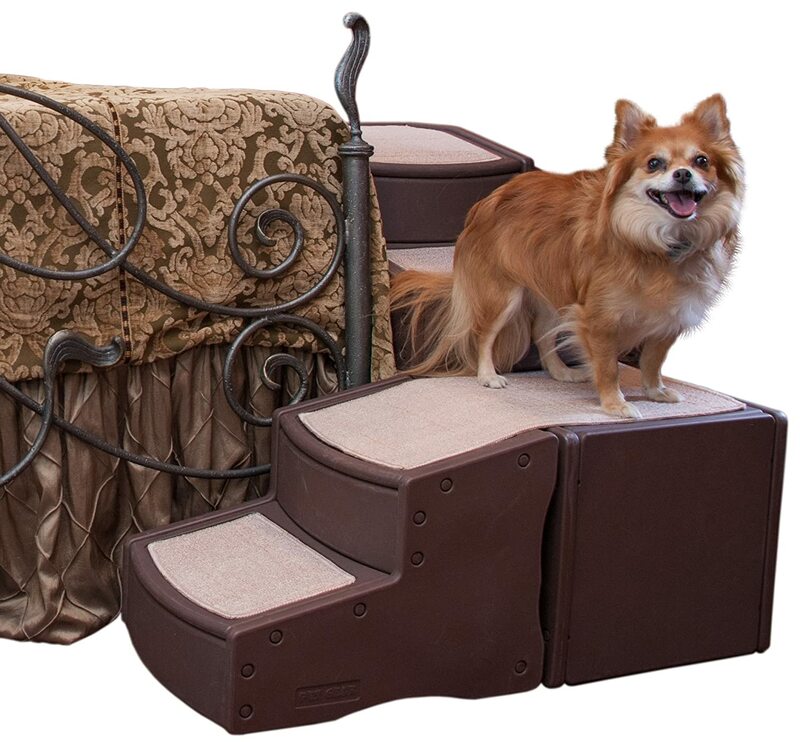 Not just the homeowner has a bed storage but also the animals we love too. 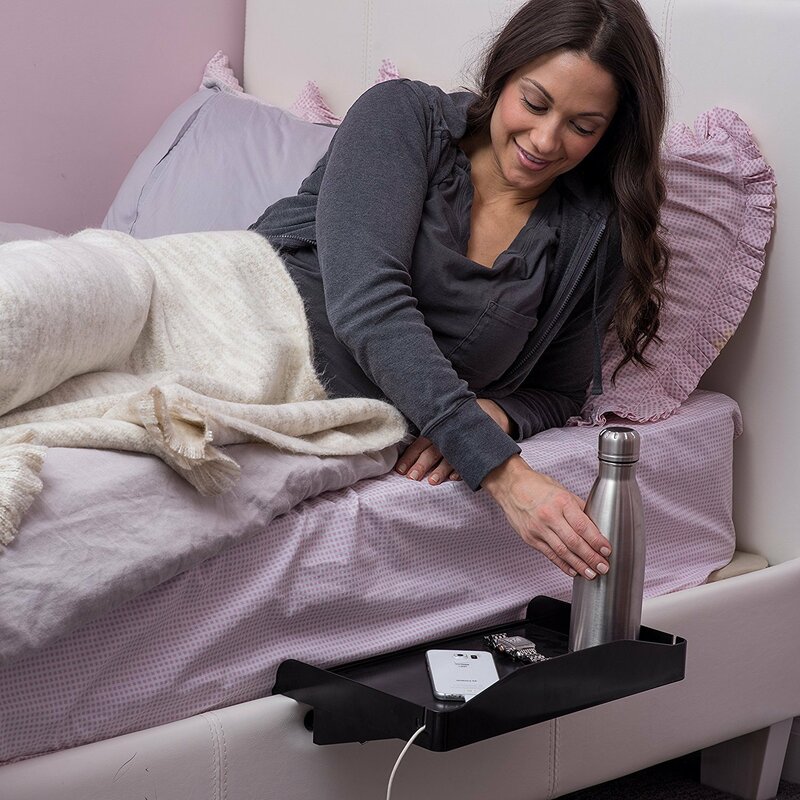 This nightstand serves also as a shelf. 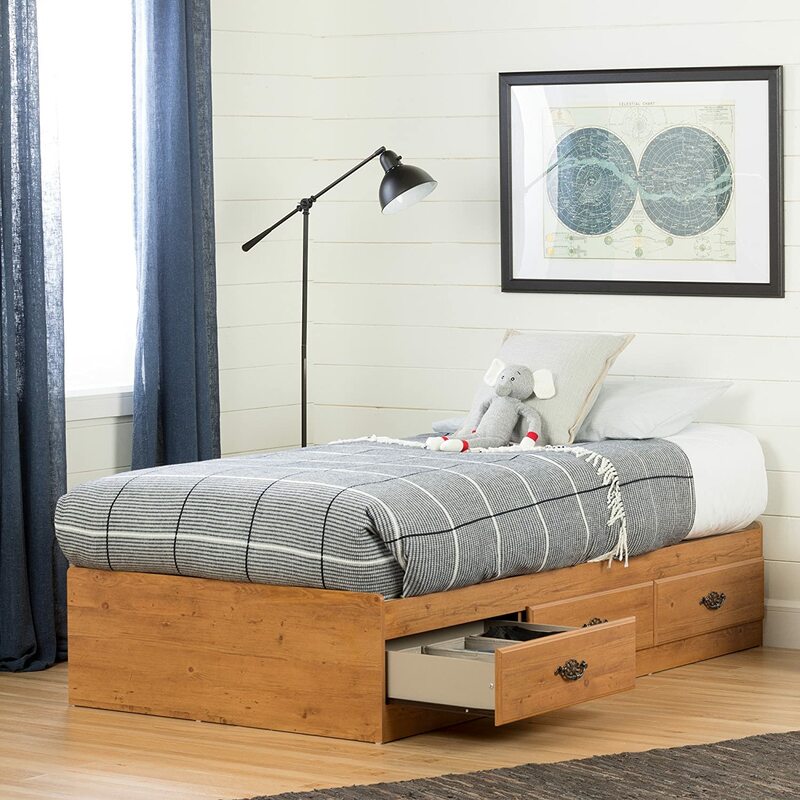 This is a good alternative to freestanding nightstands that will consume more space in your bedroom. 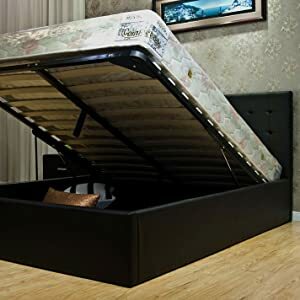 You just hook it beside your bed and no need for complex assembly. What if someone would like to stay for a night or two, one of your friends or relatives maybe? 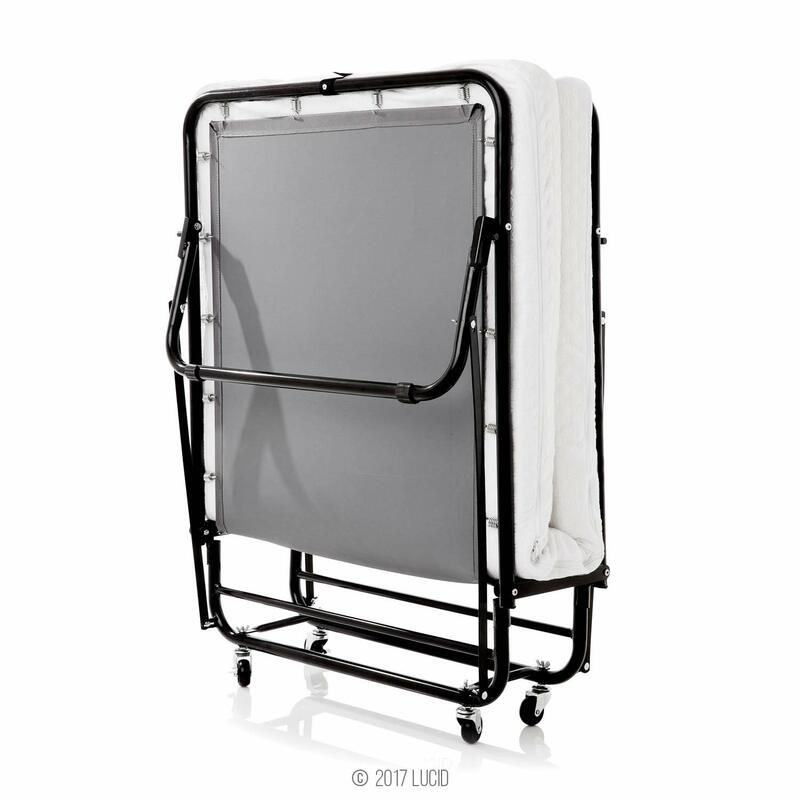 A brilliant idea is to prepare a trundle. 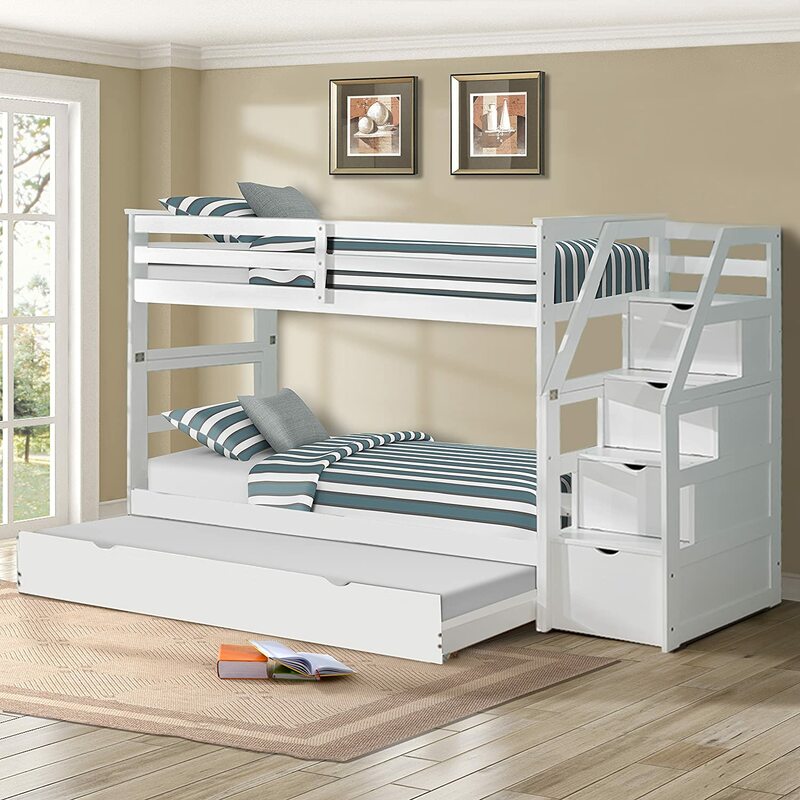 If you already have bunk beds, then get a trundle to occupy space below your bunk beds for guests, expected or not. 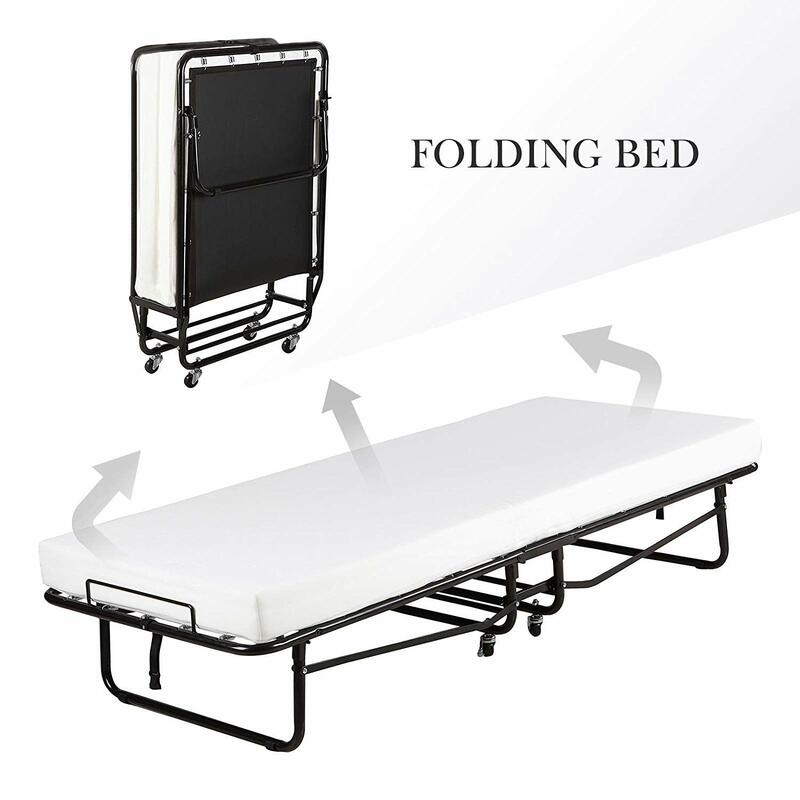 Aside from having trundle as a guest bed, folding bed is also a great idea. You can keep it and store it on corners easily. 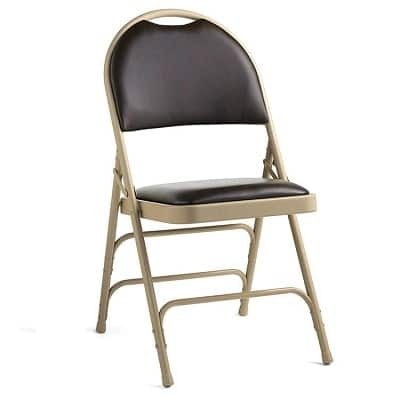 The same concept with folding chairs we discussed earlier on this article. Sofa at day, bed at night. 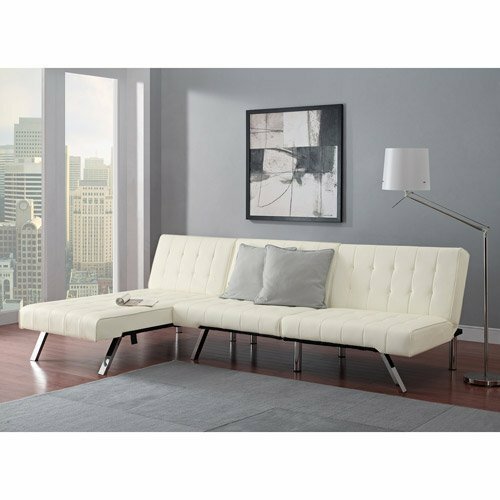 What makes this sofa bed a brilliant idea for small house is its main feature as a convertible. 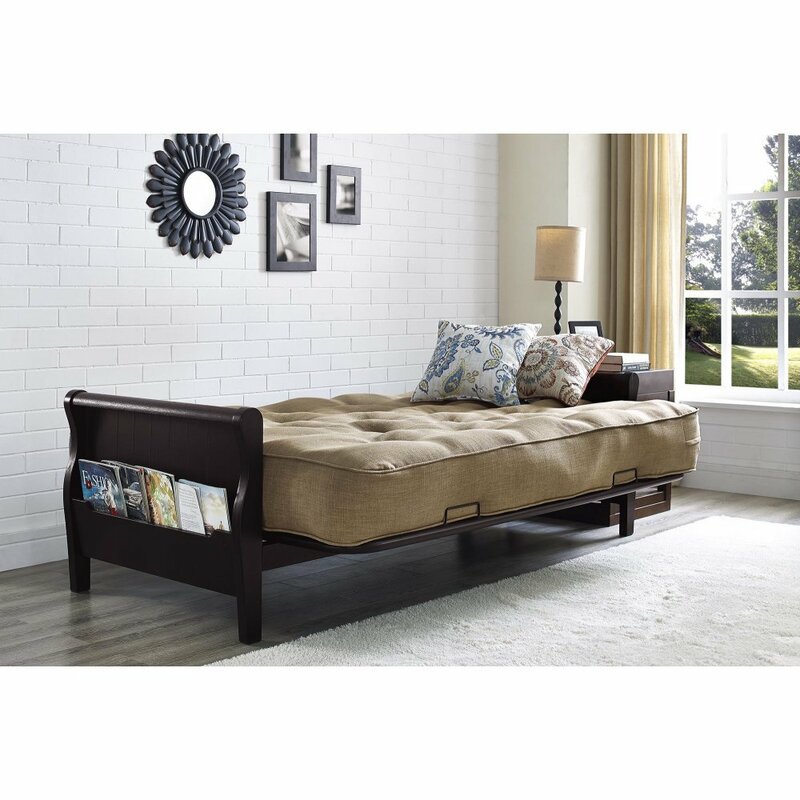 If you have a limited space, then this convertible sofa bed is a great consideration. 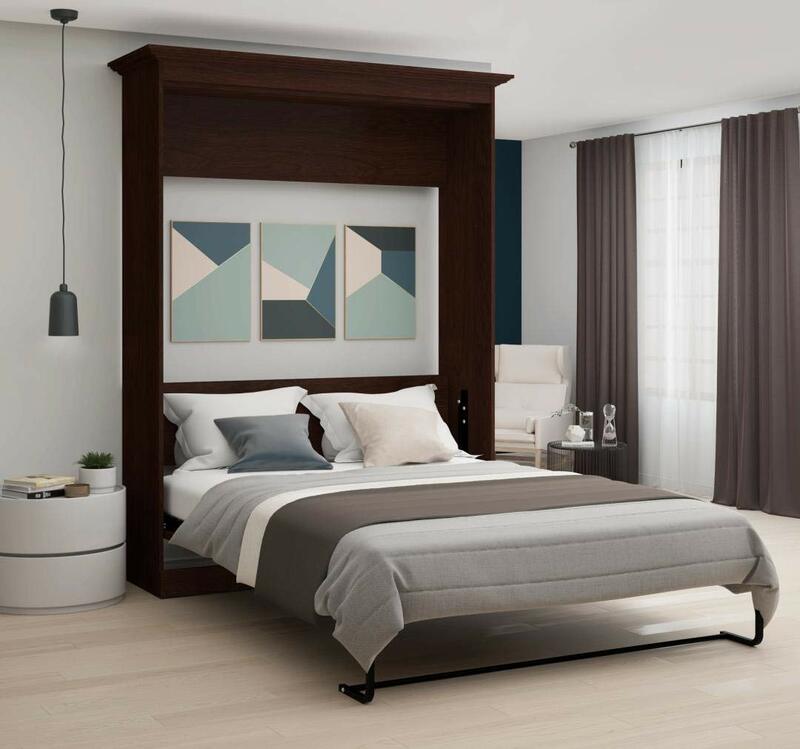 Wall bed is a modern and minimalist approach for homeowners with limited bedroom space. 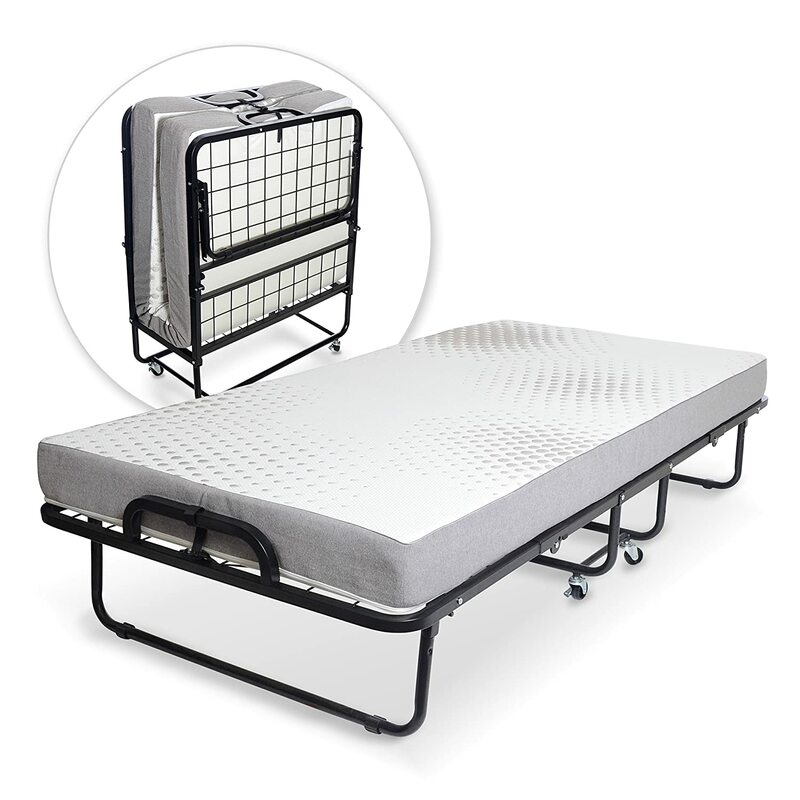 It works by lowering or raising the bed through its mechanism for safety and convenience. 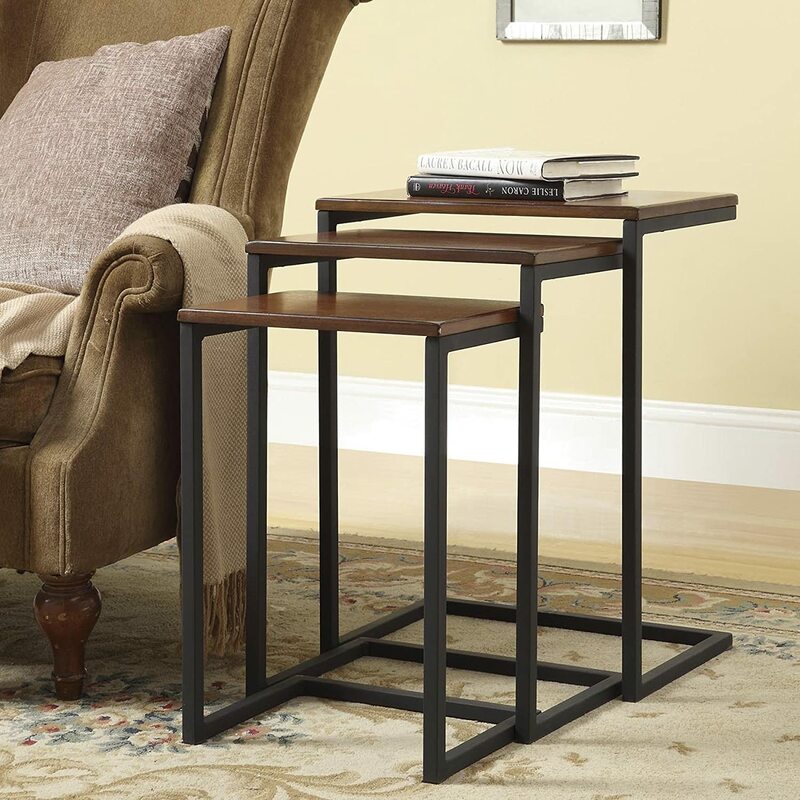 This furniture may not be attractive for you because of its hefty price point. However, this will surely utilize some wall space when not in use.